Certificate course in Advance CAD CAM & CNC Technology recognized by Vocational Board, Maharashtra State. Under ATSS College of Business studies and Computer Applications we conduct Graduate courses like BBA & BBA(CA) and BSc. Under IICMR we have MCA,MBA approved by All India Council of Technical Education (AICTE ), recognized by the Directorate of Technical Education ( DTE ), Govt. of Maharashtra and Affiliated to Savitribai Phule Pune University. 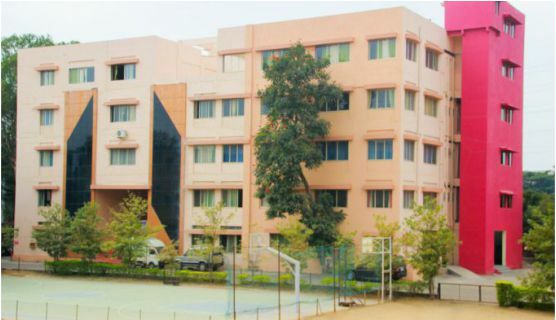 In the same campus we have City Pride School which is affiliated to CBSE, New Delhi and Accredited by NABET and City Pride Jr. College affiliate to Maharashtra State Board having Science & Commerce streams. In all these institutions, we have a strong belief that quality education can be imparted if and only if the teaching pedagogy is given at most importance which plays an important role in transferring the required knowledge, skills as well as the attitude which is not discipline specific.